5 biggest misconceptions about automatic cars, BUSTED! Automatic vehicles are rapidly gaining popularity in India. In developed markets, automatic vehicles rule the larger portion of the market, outshining manuals. As automatic transmission technology is relatively new in India, there are many misconceptions about the same. We bust 5 of the biggest such misconceptions. In earlier times, this statement would have held its value but new generation automatic transmissions have become smarter and much more fuel efficient. The AMTs provide just as much mileage as their manual counterparts.There are automatic cars that provide even more mileage than their manual variants. The Honda City is the perfect example. The City returns a mileage of 17.4 km/l with the manual transmission variant while the automatic variant returns a maximum of 18 km/l as per ARAI. There are automatic cars that provide even more mileage than their manual variants. New age automatic transmissions use data from different sensors to regulate the flow of fuel, hence, increasing the efficiency. 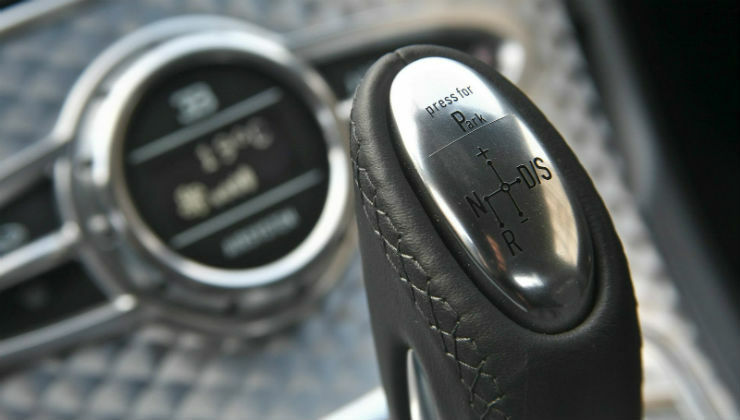 In the earlier days, the automatic gearbox used to be limited to only high-end cars due to the higher costs involved. Currently, even affordable cars offer automatic gearbox options. With newer technology like AMT (Automated Manual Transmission), the automatic gearbox has become accessible to a broader set of customers. At present, almost all the affordable cars come with AMT technology. 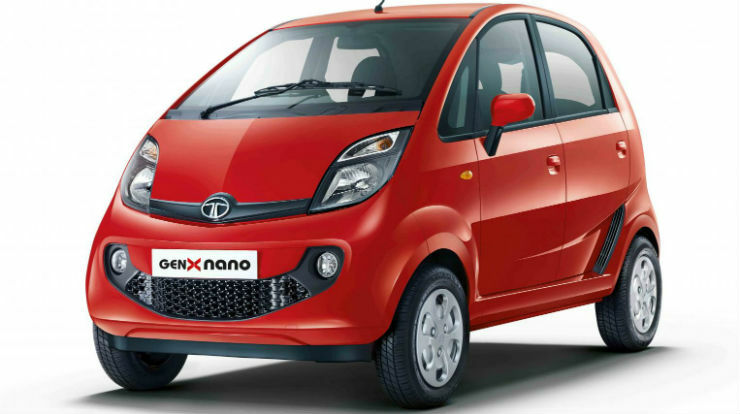 The cheapest automatic car in India, Tata Nano GenX is priced only at Rs. 3 lakh, which is quite affordable. Even advanced automatic technology like Dual Clutch Transmission, is available in cars below Rs. 10 lakh. 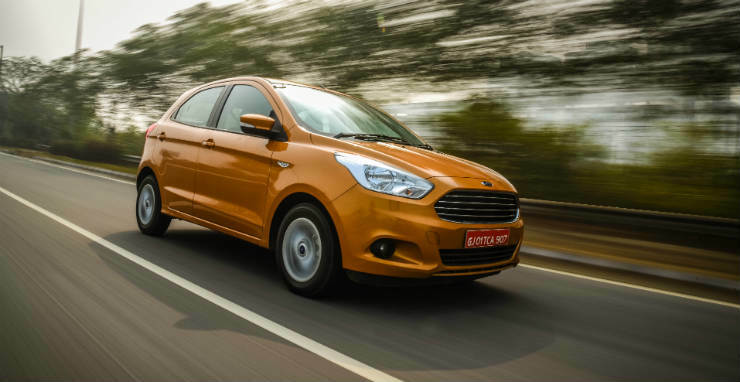 The Ford Figo petrol automatic and Volkswagen Ameo diesel DSG are a few examples. Manual cars do give more control over the car because of the clutch pedal but it is totally untrue to say that automatics aren’t fun. All the high-end sporty cars come with the automatic gearbox and manuals come as an optional feature. 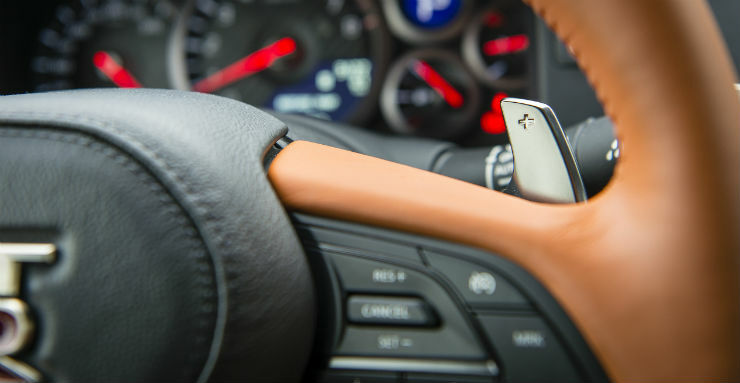 Highly advanced transmissions are used in such cars that can be controlled by paddle shifters positioned behind the steering wheel. This gives a higher sense of control as hands are never lifted from the steering wheel. Also, due to automatic gear changes, the transmission comes with a high number of gears (BMW’s 9 speed automatics). Automatic gearboxes can also accommodate multiple clutches, making the whole set-up a lot smoother, faster and efficient. There is a general perception that cars with automatic transmission need extra maintenance. Automatics are new to the Indian mass market technology, hence, the perception has become so strong. However, automatic transmissions have become much easier to maintain in the current world. With regular maintenance, the automatic gearboxes last for a very long time. For example, the Ford provides up to 10 years or 20 lakh kilometre warranty with the Dual Clutch Transmission (DCT) that comes with affordable cars like Figo and EcoSport. While cars with automatic transmission are much easier to learn. They need equal or even more attention during driving. While the technology is easier to use, car drivers become careless and leave the car in “Driving” mode and exit the car. This can cause the car to roll forward slowly without any input. Also, people who are used to driving manual cars may use their left foot to brake, which can cause accidents. The left leg of people using manual cars develops a tendency to push the pedal harder because of heavy nature of clutch pedal. When the same force is applied on the brake pedal, it could result in very hard braking, causing other cars to rear end the braking car. « 5 big reasons why Mahindra needs a super hit SUV, NOW!